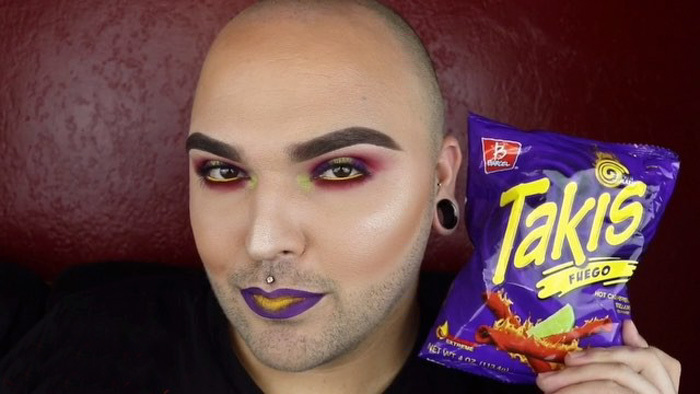 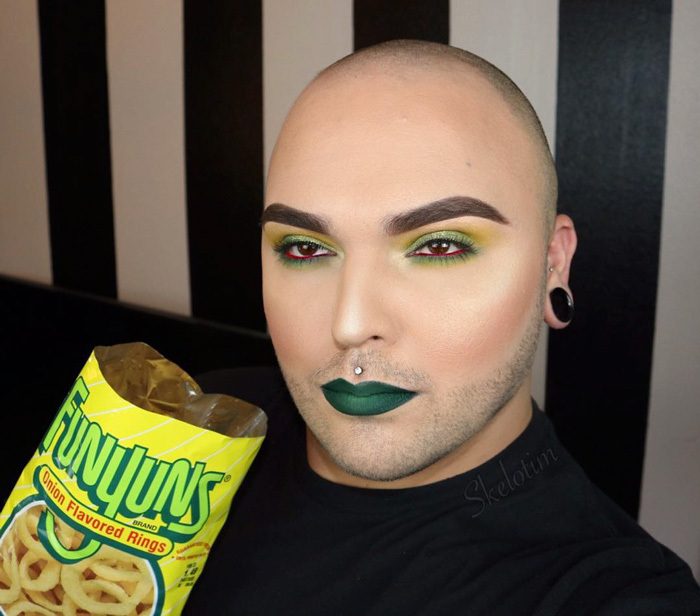 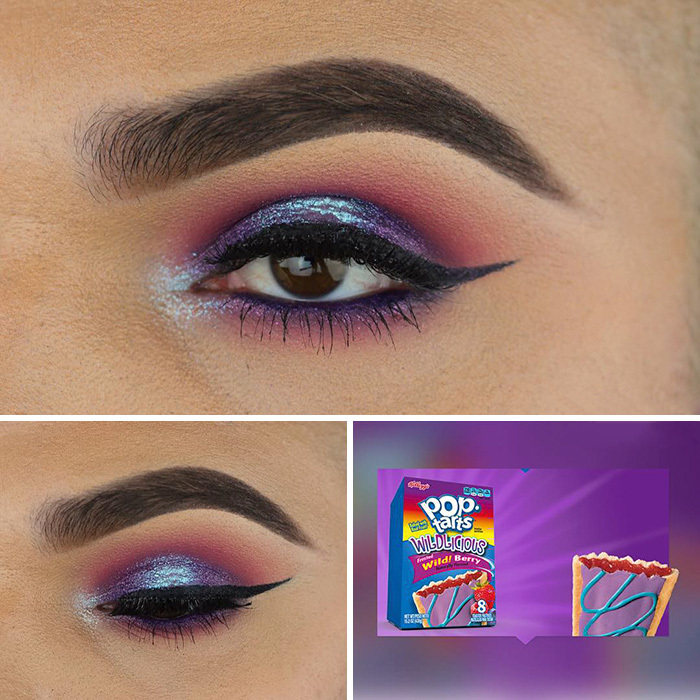 Self-described “Bald headed Bearded b*tch who wears makeup” Tim O takes his inspiration from snacks. 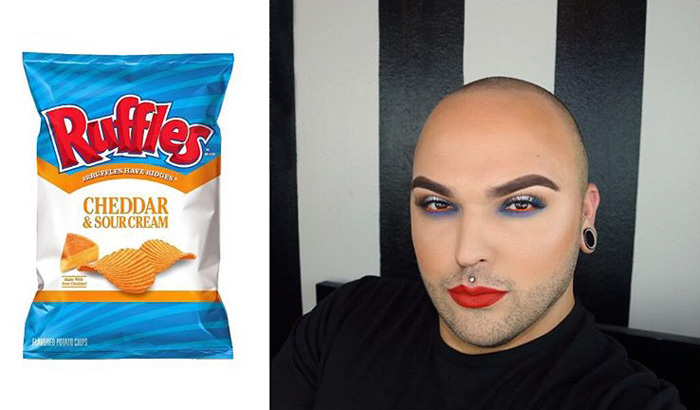 Specifically, the color combinations on chip bags and soon, even beer cans! 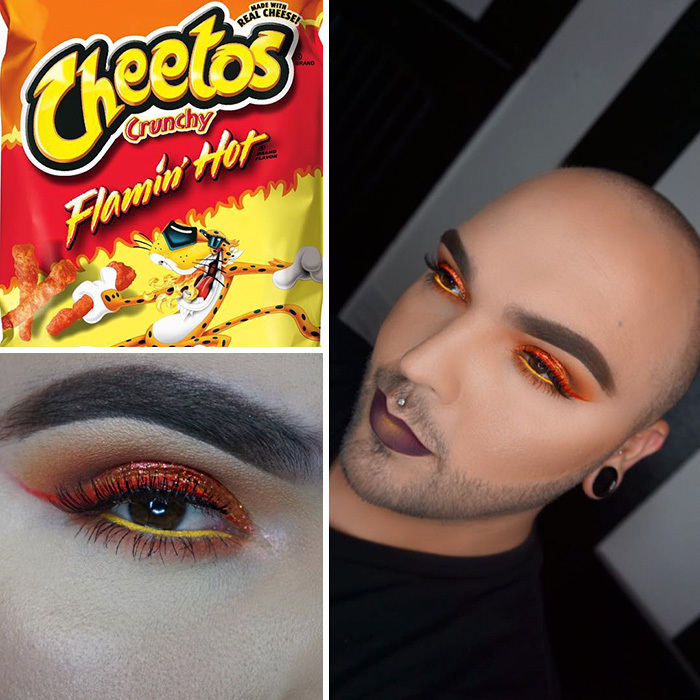 Tim has been posting these pictures and tutorials to Instagram and YouTube for 11 months, and was surprised to see them become popular.